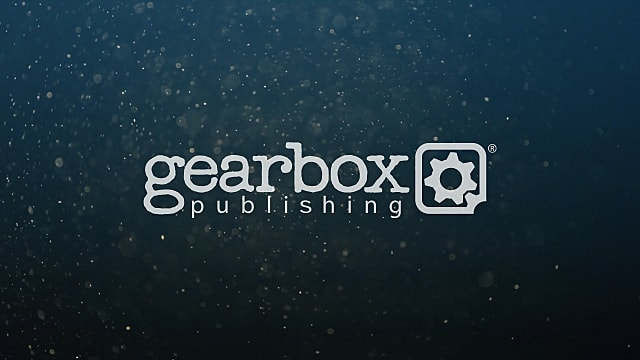 Steve Gibson of Gearbox Publishing, the publishing arm of Gearbox Entertainment, took to the stage at PAX East to announce details on a variety of new games and partnerships. 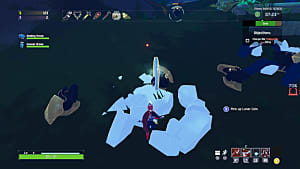 One new partnership is with Hopoo Games, a three-person development team behind the upcoming Risk of Rain 2, a robot co-op shooter followup to the multi-million selling Risk of Rain. 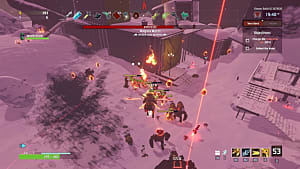 The game is a roguelike built around brutal combat and the tantalizing promise of more, and greater, loot; the sequel is set to bring the series forward with high-quality 3D graphics. 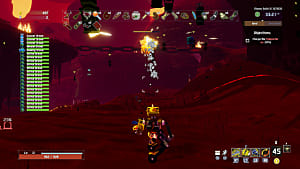 Starting today, those interested in Risk of Rain 2 can download an Early Access version of the game via Steam for $19.99. Those who do will receive a free copy to gift to friends. 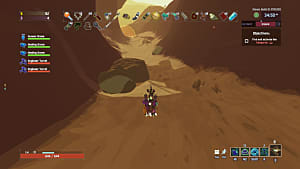 The launch trailer is below. Gearbox Publishing is also working with developer People Can Fly to bring the acclaimed Bulletstorm to the Nintendo Switch this year. 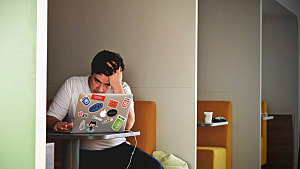 The game is currently eying a summer release, with Gibson stating he and his team are working hard to ensure it meets that deadline. Bulletstorm: Duke of Switch Edition will include the full single-player campaign from the original Bulletstorm, along with the Duke Nukem add-on and all existing DLC. 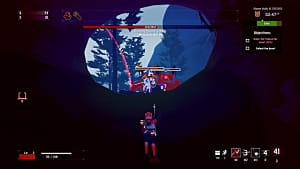 Gibson also promised fans this will be a high-quality version of the game, with current framerates surpassing what the team already hoped for. A remastered edition of Bulletstorm, called Bullet Storm: Full Clip Edition, released in 2017 for the PS4, Xbox One, and PC. The Full Clip Edition also included the Duke Nukem Bulletstorm Tour. 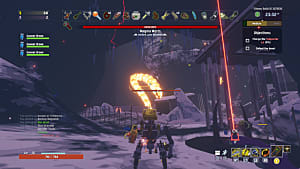 Gearbox also provided details for the first expansion to We Happy Few, called, They Came From Below. The DLC is set to launch on April 4. Wellington Wells stands besieged by a robot uprising, but the mechanized menace isn't the only thing threatening to tear the pair apart. 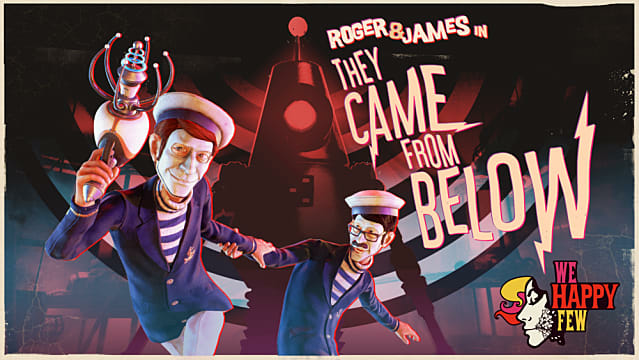 Play as Roger and team up with your boyfriend James to Find Dr. Faraday, explore a vast underground laboratory, and discover the source of the robot invaders before it's too late! They Came From Below is but one DLC extension planned for We Happy Few, with two more coming at some point in the future. 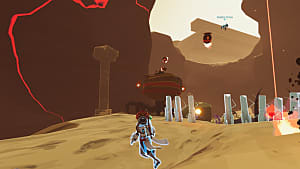 Gearbox also announced new partnerships that will let them bring physical editions of highly-anticipated indie games like Trover Saves the Universe, from the minds of the Rick and Morty creators, and Astroneer to players sometime later this year. Be sure to check out our other Gearbox at PAX East coverage, including the Borderlands 3 announcement and other reveals in the Borderlands universe.